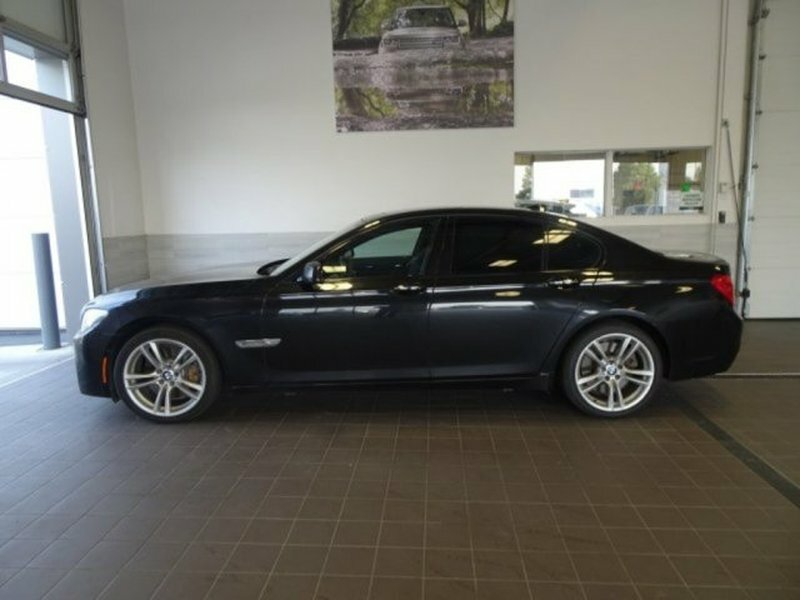 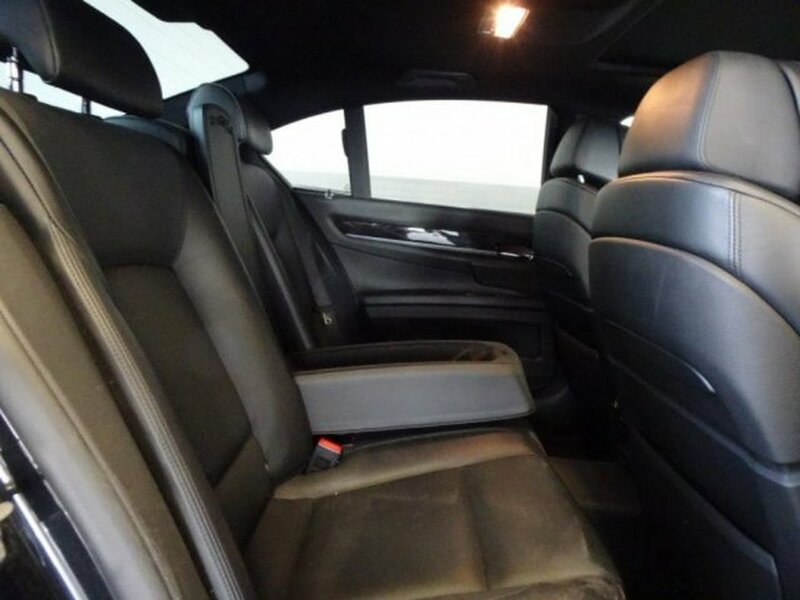 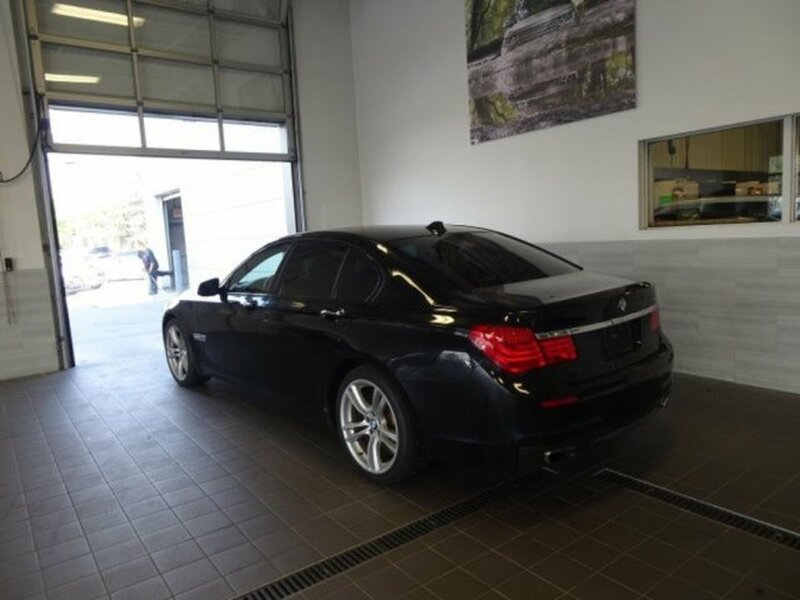 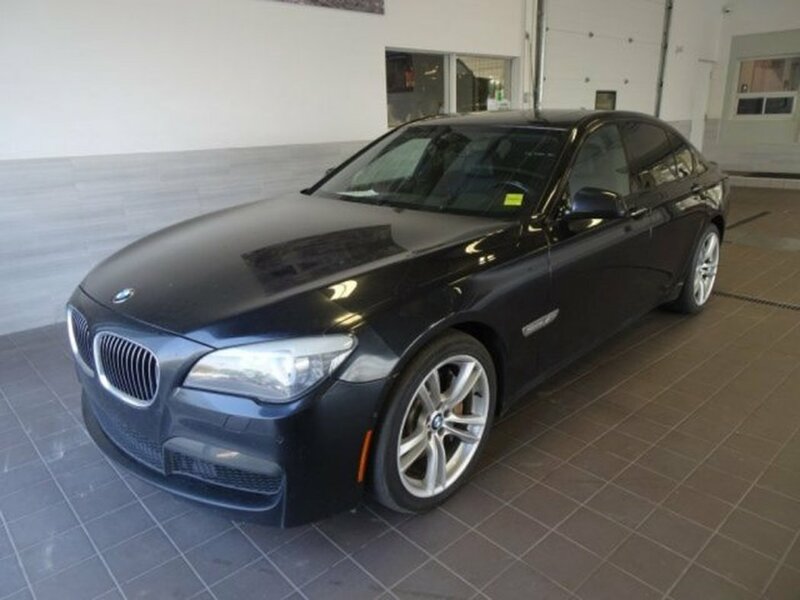 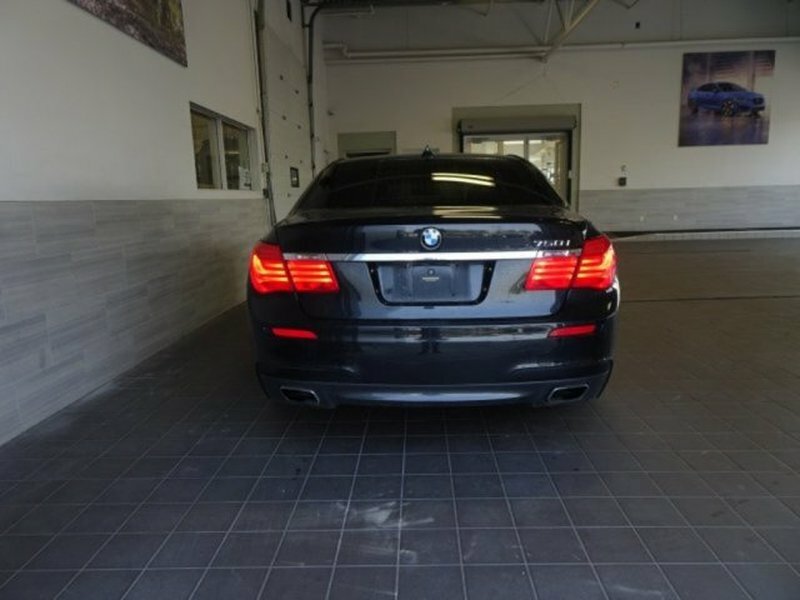 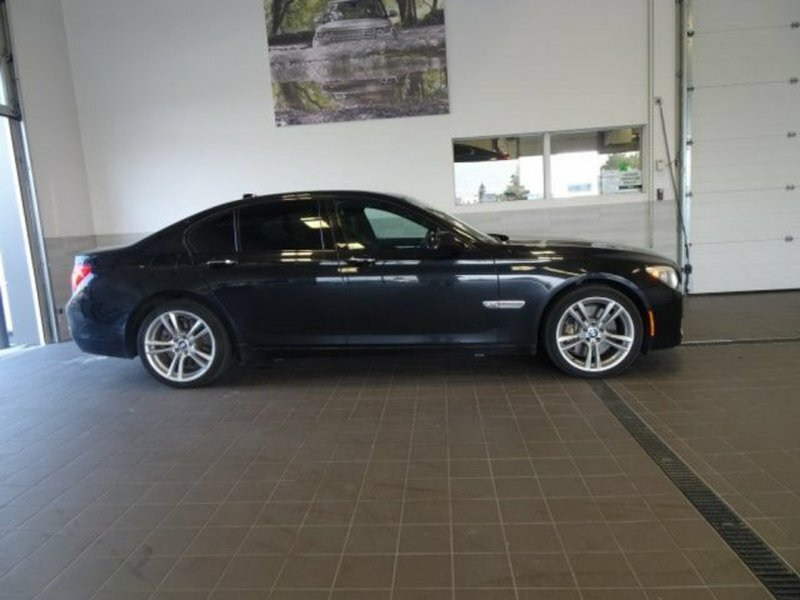 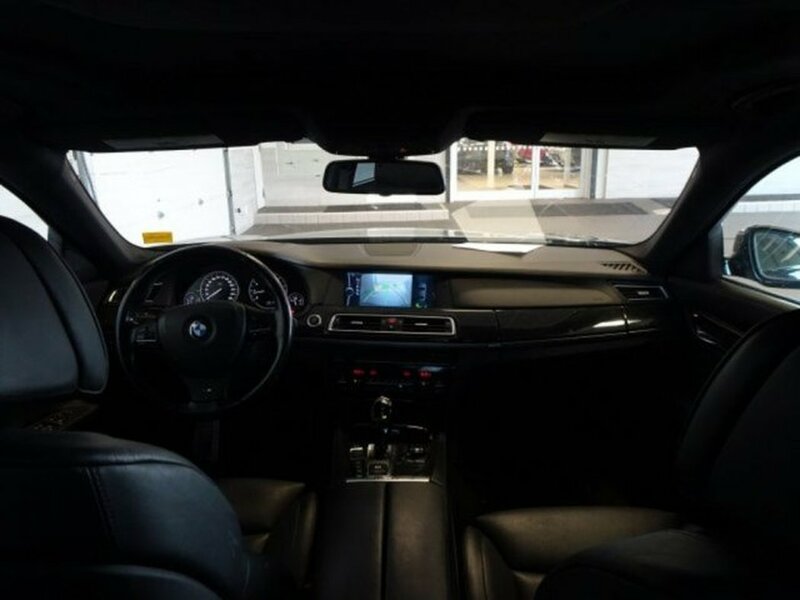 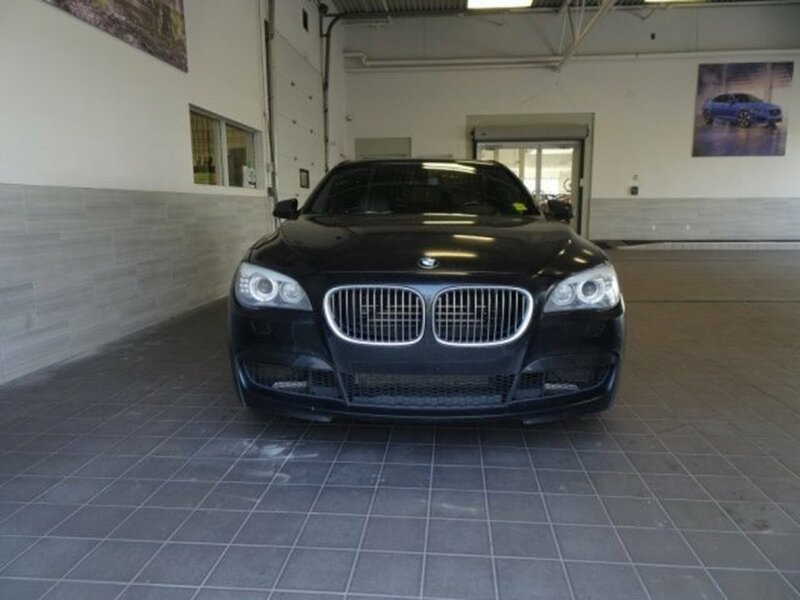 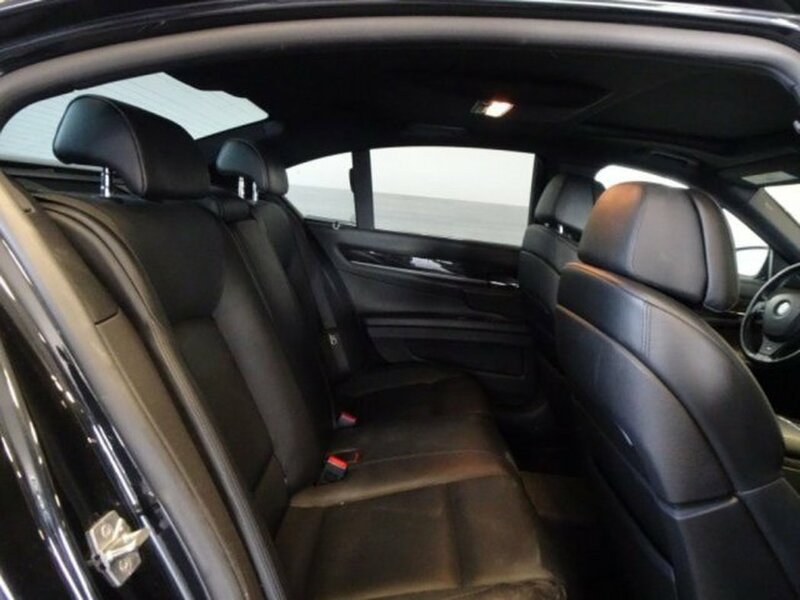 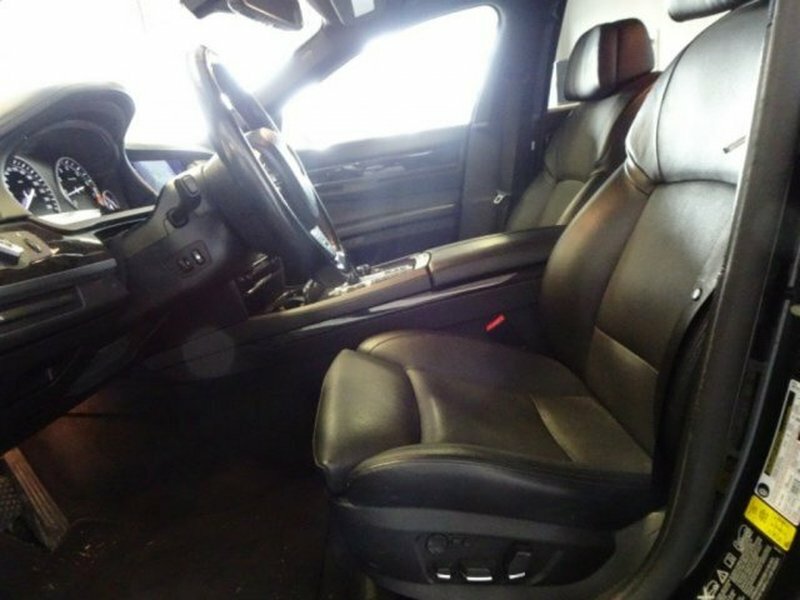 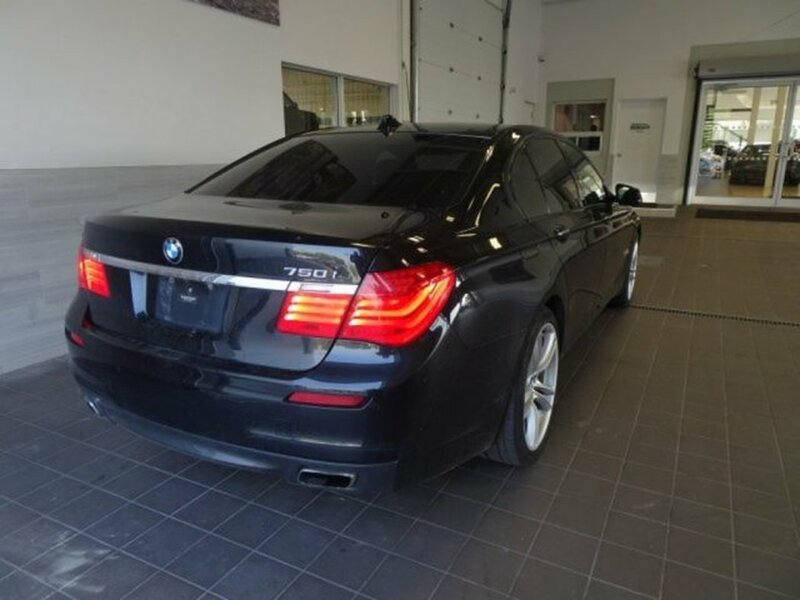 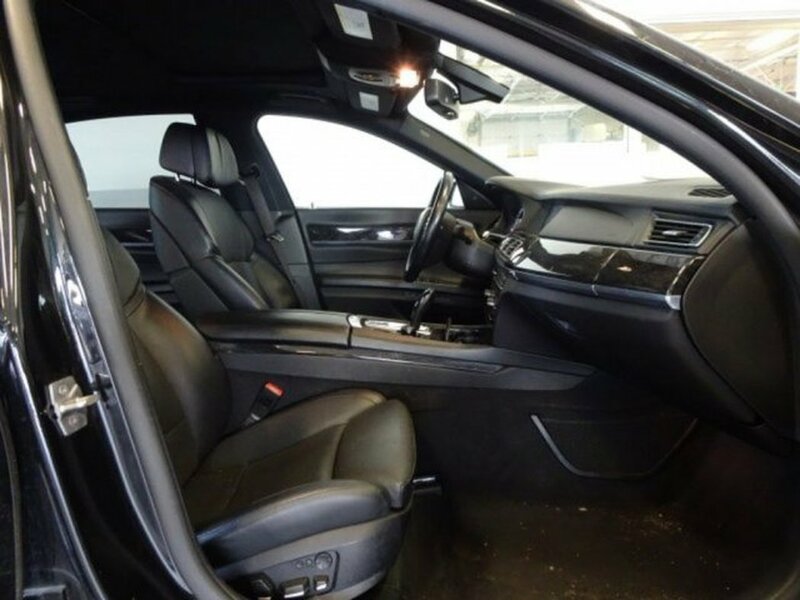 This immaculate 2012 BMW 750i was traded in by one of our great customers. 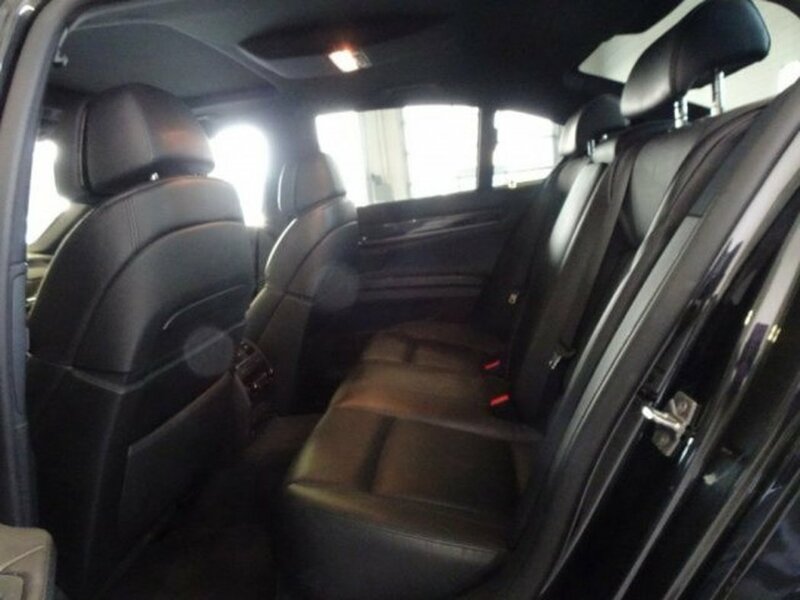 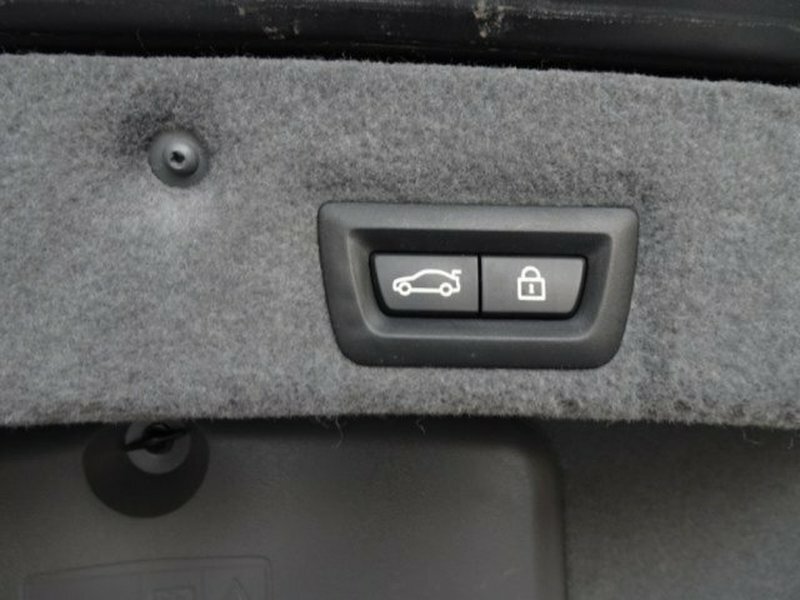 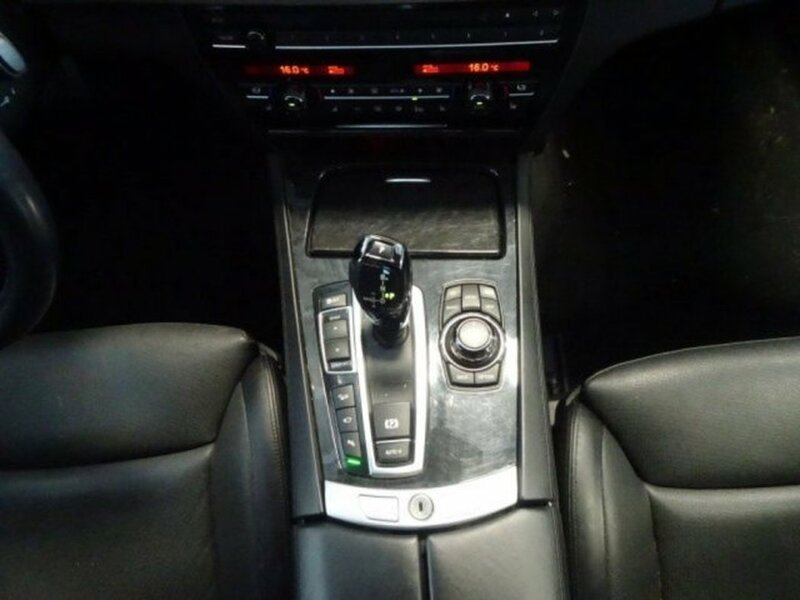 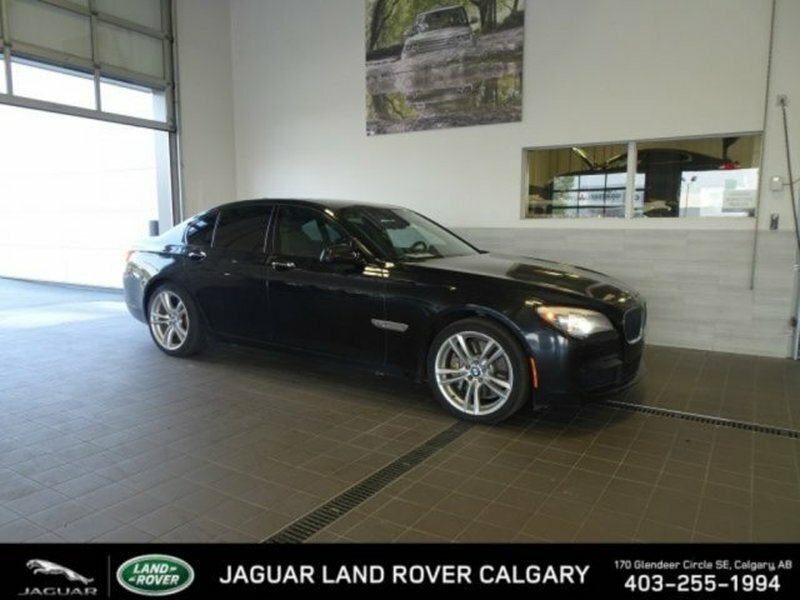 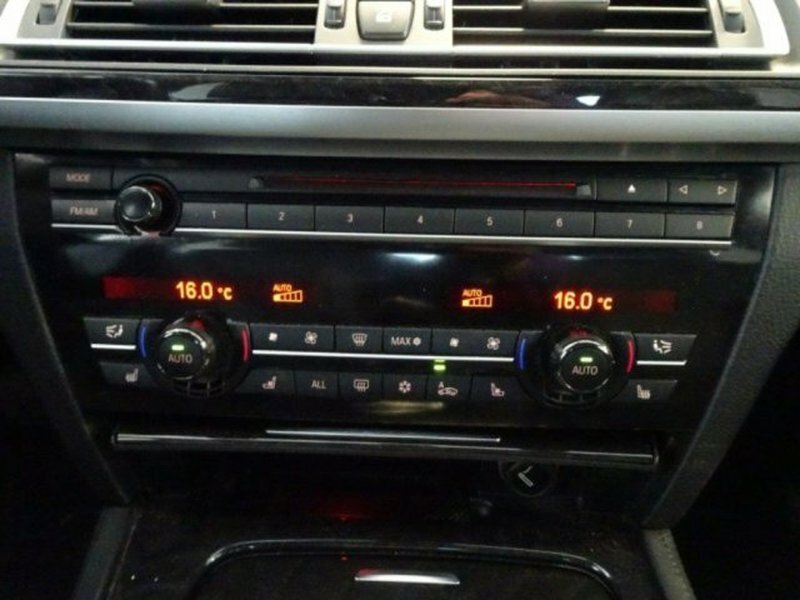 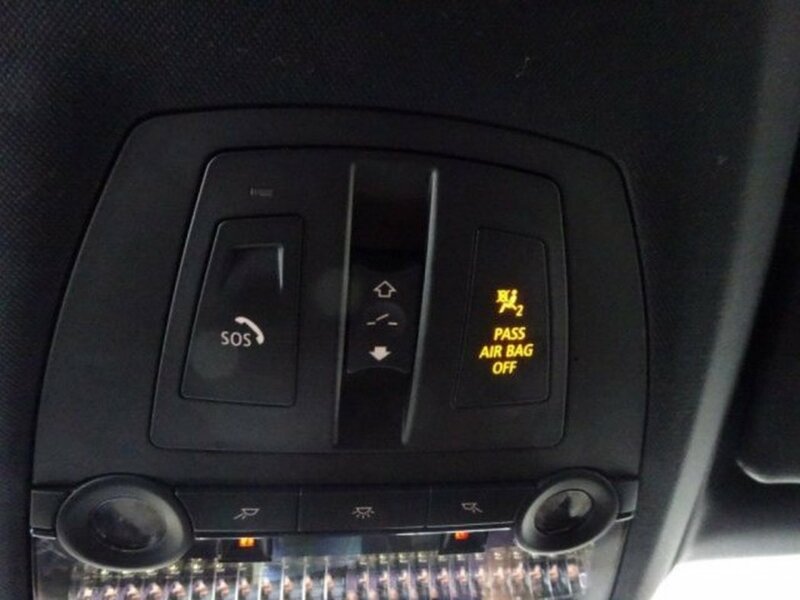 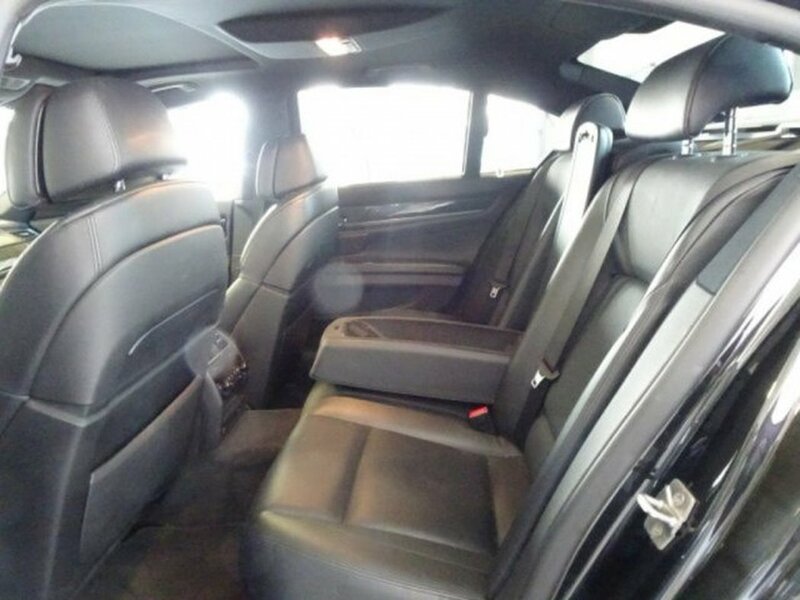 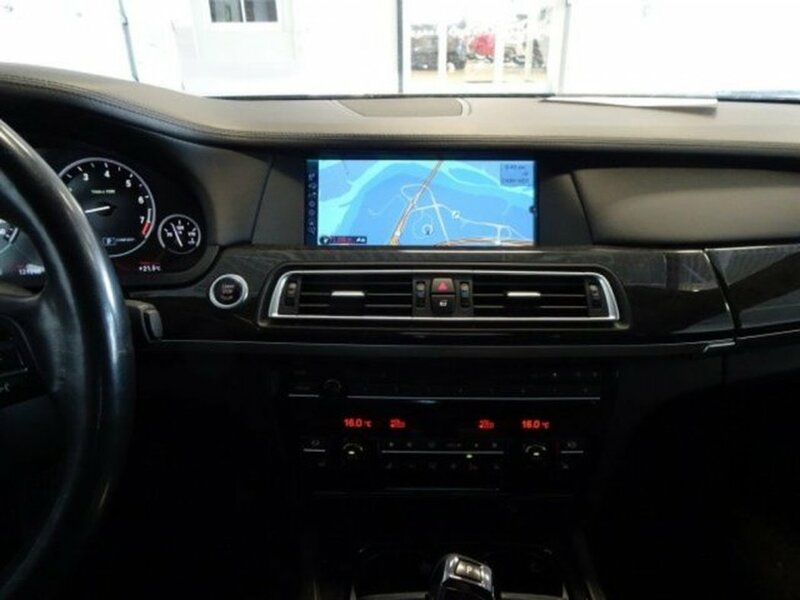 A local vehicle equipped with navigation , XDrive, power seats, heated seats , keyless entry , sunroof and much more! 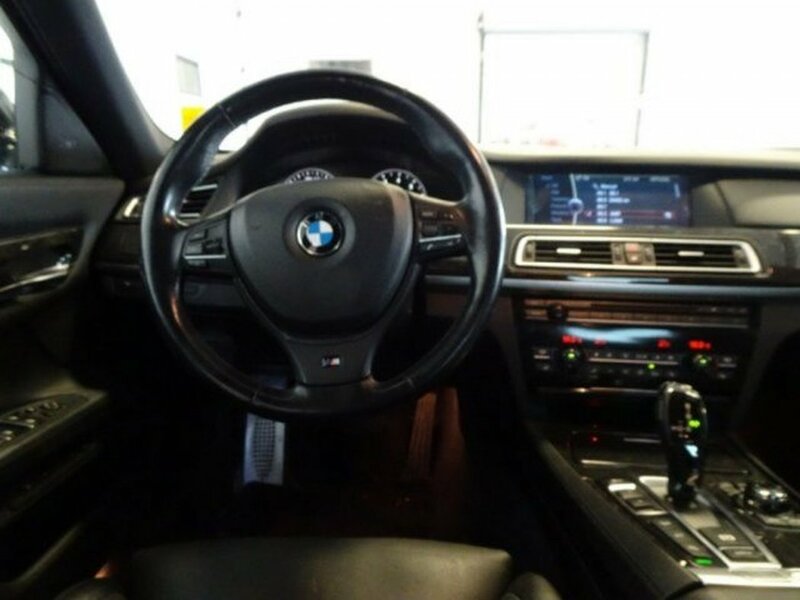 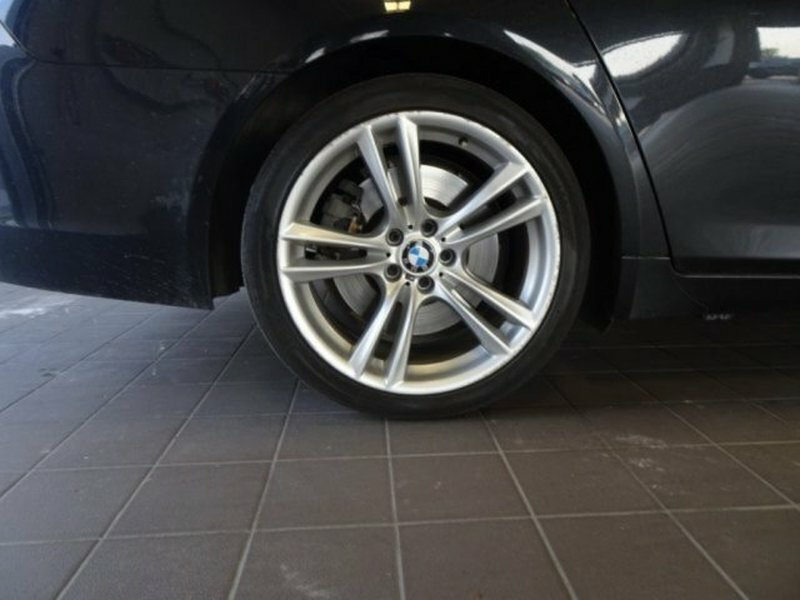 CALL FOR YOUR V.I.P TEST DRIVE TODAY!